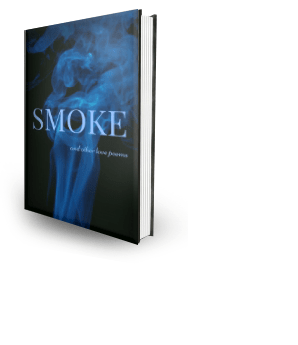 The following poems are selections from “Smoke: Poems of Love, Longing & Ecstasy”, available for purchase via Amazon in e-book and paperback. Like this is your last opportunity. Even if we are close to the end. You don’t even have to marry me.